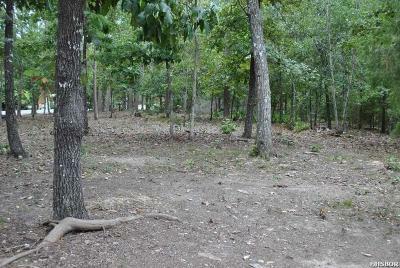 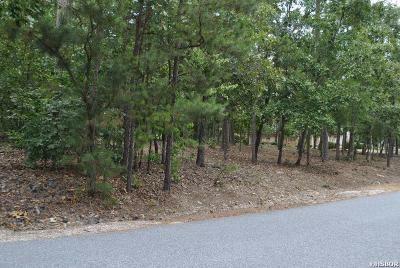 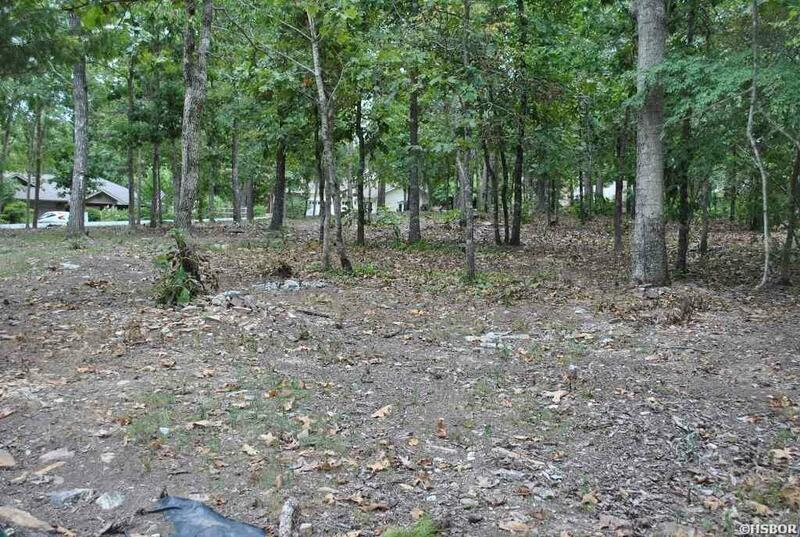 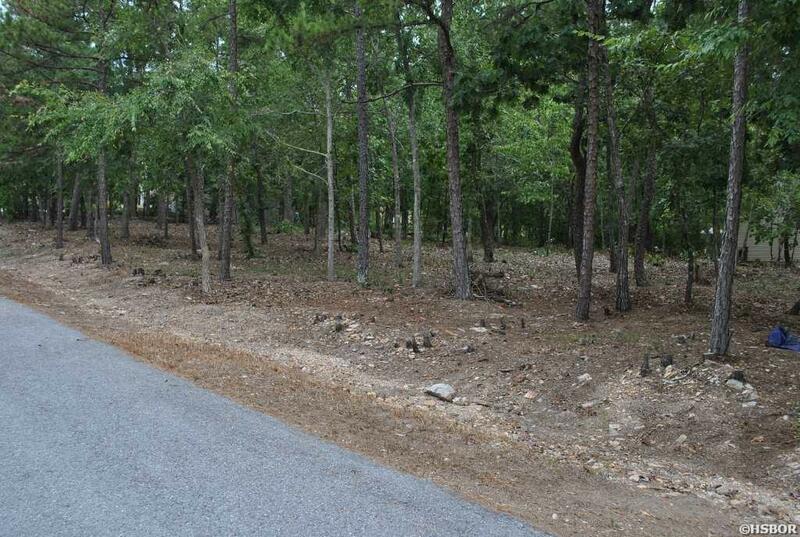 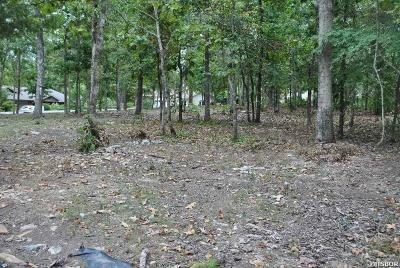 This nice sized, mostly level Alava Lane lot is located in area of Lake Pineda homes. 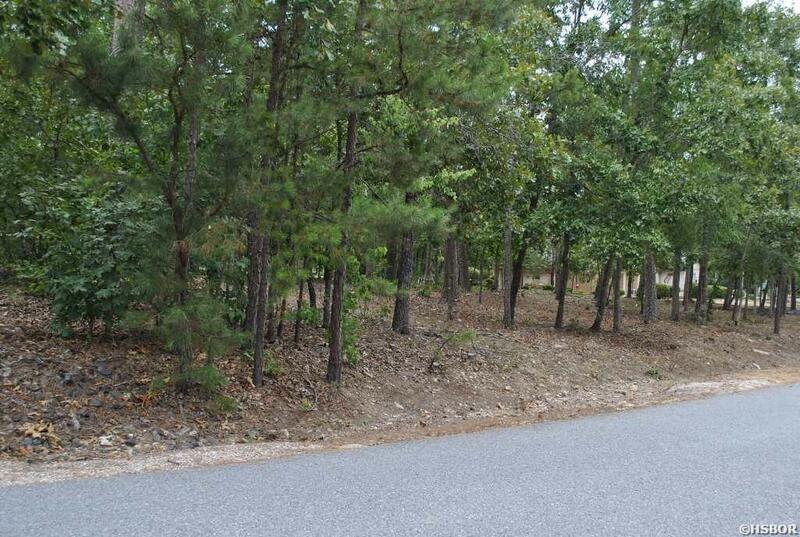 Summer greenery and Winter lake views! 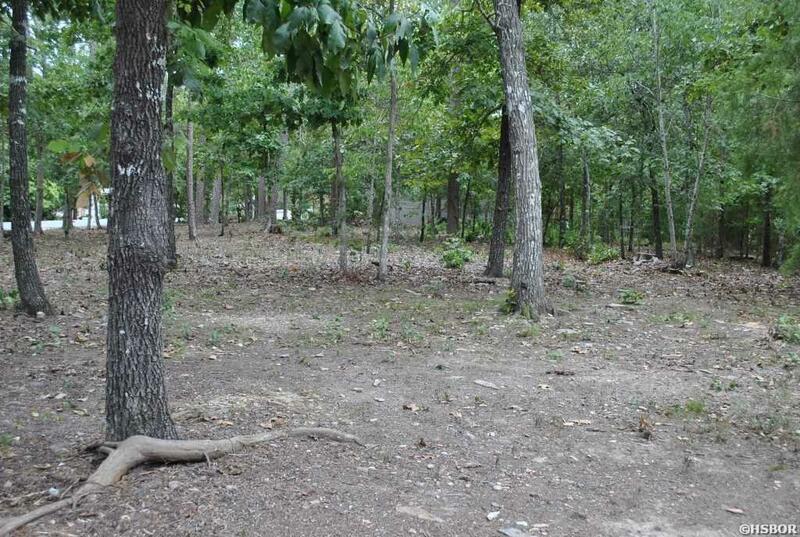 Conveniently located close to Glazypeau Gate.